BrettBob's Back Porch: "Into the Mystic"
I was a little late to the Van Morrison party. As a young kid listening to oldies radio stations, I always knew about his big hits - "Gloria", "Moondance", "Brown Eyed Girl" - but hadn't really ever felt the need to explore the rest of the Irish songwriter's vast catalog. But I still remember the moment one of the sweetest bass lines I've ever heard made my world stop while watching some inane rom-com I was forced to go see. I looked up the song and picked up Van Morrison's Moondance album, maybe not immediately (I was in college) but eagerly soon after. 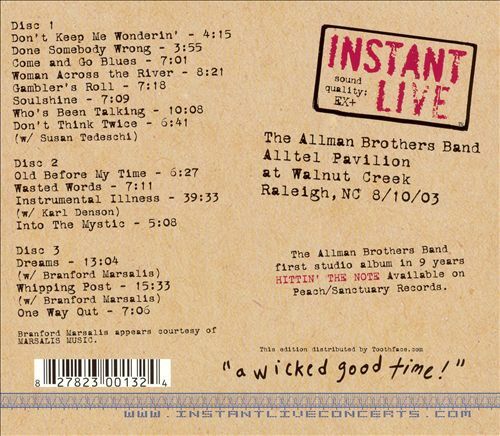 It was probably only a year or so later when I noticed the set list for a 2003 Allman Brothers Instant Live concert recording from Walnut Creek and was surprised to see the Van Morrison tune smack in the middle (next to a Bob Dylan tune and Wynton Marsalis' name as a guest). Even though I consider myself a monster fan of the band, I had mostly given up on the Allman Brothers after they parted ways with Dickey Betts in 2000. I saw them that summer with Jimmy Herring, and although they had reintroduced some forgotten jam tunes ("MOUNTAIN JAM"!) to make up for the lack of a 2nd singer, it just didn't seem the same to me. Former Allman Brothers guitarist, Warren Haynes, would take over for Jimmy Herring in 2001 after he took time off from his own band, Gov't Mule, following the passing of his longtime band mate, bassist Allen Woody. Fast forward to 2004 and the epic Fox Box, a boxed set of three Allman Brothers shows at the Fox Theatre in Atlanta, GA, caught my eye. I checked out a few more recent shows to see what I had missed out on, to find that my favorite band now was playing Van Morrison tunes. It seemed like an odd pairing, but it worked. It also made a lot more sense when I learned that Bill Graham, famed promoter and owner of the Fillmore East who proclaimed The Allman Brothers his favorite band, also claimed "Into the Mystic" as his favorite song. So his favorite band was now playing his favorite song. 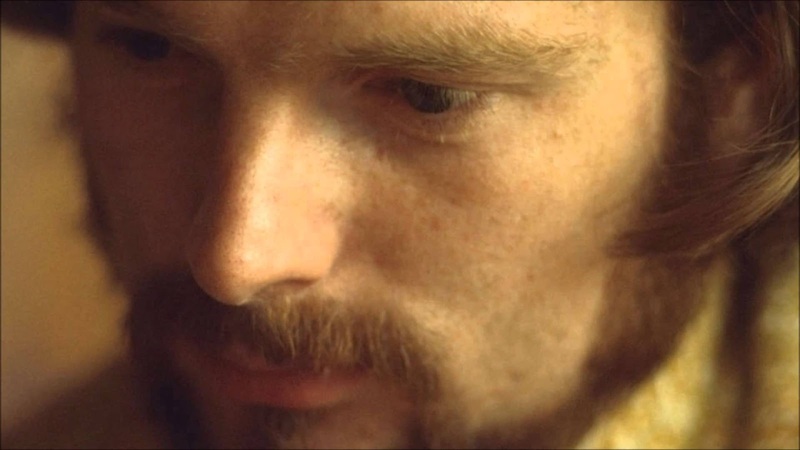 Although I've been lucky enough to see Van Morrison in concert twice, I haven't heard him dust off "Into The Mystic", but he notoriously shies away from his well-known material. 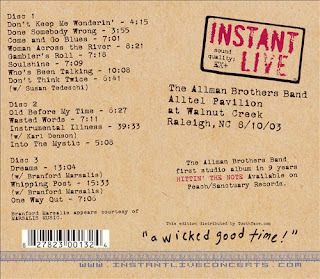 The Allman Brothers would retain "Into The Mystic" in their set lists over the next 10 years (occasionally with horns! ), including their last Beacon run in October 2014. I decide I wanted to take a crack at the tune, especially after I saw a rather mellow, horn-less version Van performed on TV in the 1970s. Though the Allman Brothers substitute the signature horns with Derek Truck's slide, this version gave me an idea of how to stretch it out. The hardest part was finding the right key to keep my pedestrian singing from sounding the least bad. I mean, a Van Morrison song? What was I thinking? I really just wanted to jam me some slide on the end and arrange a "horn part". Also, it's my girlfriend's favorite song, and I was hoping she might like it. UPDATE: I have since re-recorded "Into the Mystic" because I came to find this version pretty rough.